Edward Prendick finds himself adrift at sea, a lone survivor of a ship wreck. He spends more than a week drifting without food or water. 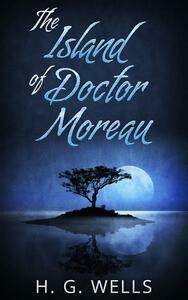 Pendrick consigns himself to death, but fate intervenes and delivers him to an unknown Island. 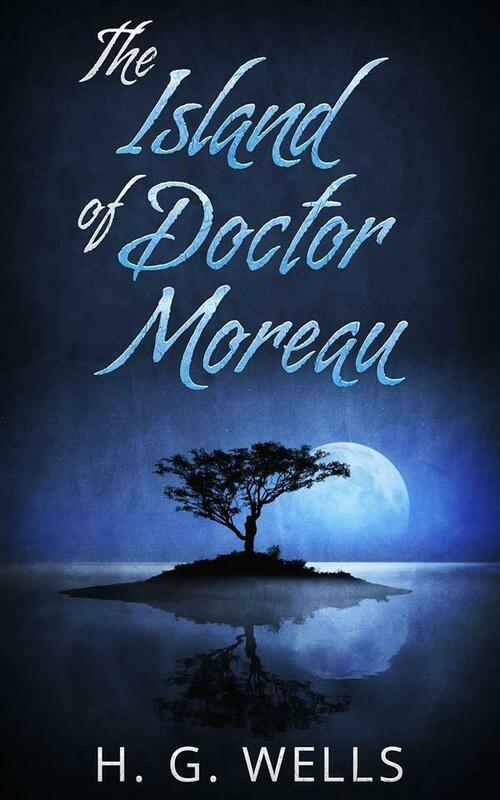 The terrors that await him on Doctor Moreau's island are far worse than what he has just been rescued from or anything that he could have imagined.